We offer resources and compassionate care for those facing planned or unplanned pregnancies. Call us today for a free pregnancy test and assessment at 480-966-1902. Let us begin this journey with you through your decision process and assist you with your needs! Walk-ins are welcome for pregnancy tests. For all other services please call us for an appointment. We offer free pregnancy tests and options counseling! Walk-ins are welcome. 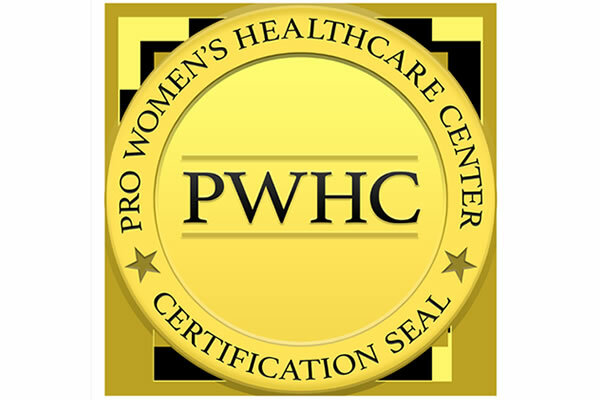 We are a certified Pro Women's Healthcare Center.